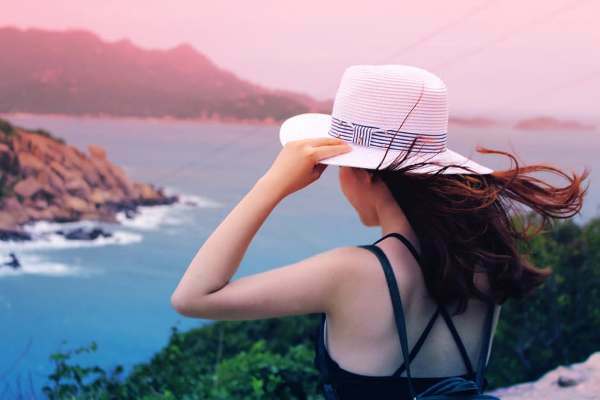 Tropical vacation spots are sun soaked destinations and ideal places for chasing away with peak tourism. Most of us dream to lie on sand beaches to get relief from the hectic life. 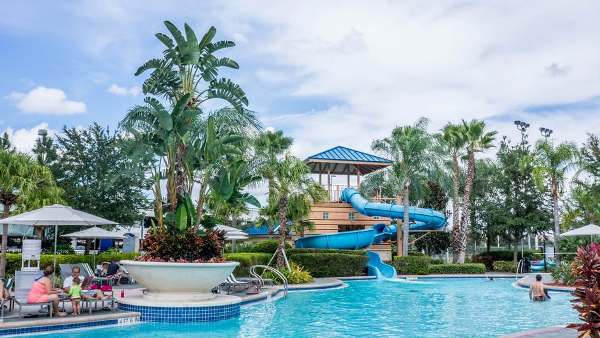 Are you also looking for best tropical vacation spots to enjoy your summer vacations? According to my opinion, it’s really a cool idea to explore new places to create fun in your life because I am also a nature lover and i love to discover new places for refreshment and to feel relaxed. 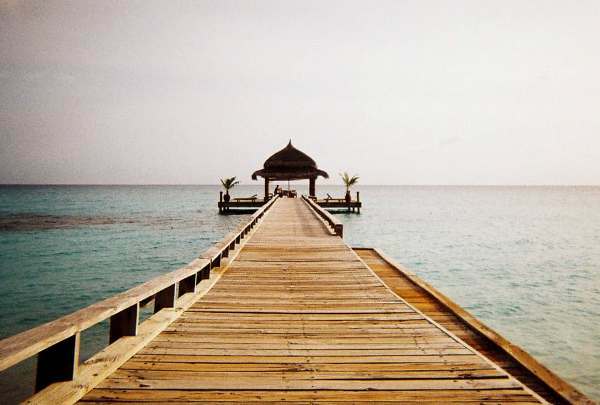 The surroundings of these tropical spots are so amazing with magical benefits. 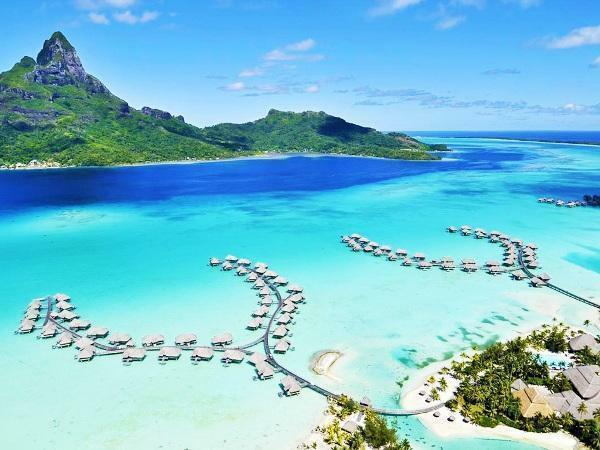 So here we have listed out some of the best tropical vacation spots in the world that are always considered as hot destinations. Trunk Bay is comes under most photographed beaches in Caribbean Sea. 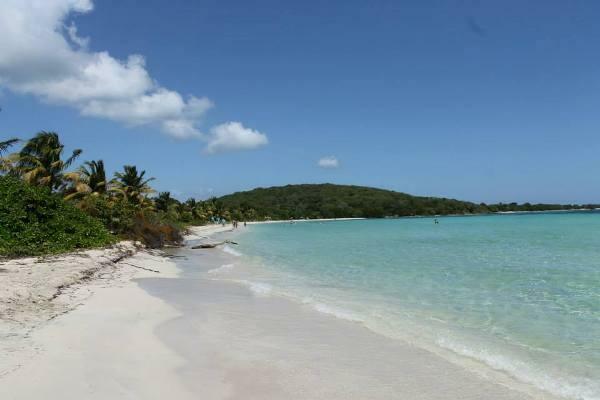 It is in the northwestern corner of Virgin Islands National Park. There are calm, greenery surroundings that you love the most and the water is so clear. This is the popular tourist spot. Fraser Island is one of the best tropical vacation spots in the world. Australia is popular for its beautiful beaches and Fraser Island is one of them. This island is listed in World Heritage site for largest Sand Island in the world. 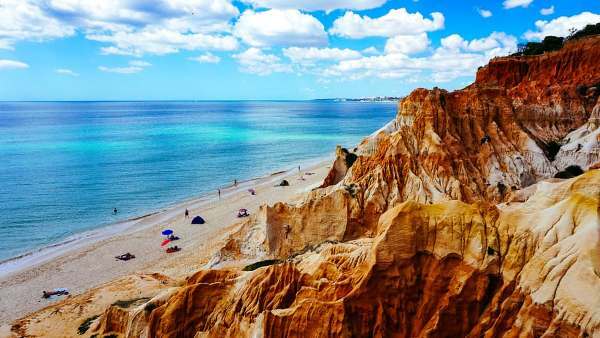 It’s a golden beach and surroundings covered by fiery bronze cliffs. Lopes Mendes is in Brazil and covers a 2 miles of deserted, unspoiled and powder white sand. There are the world’s most crystalline and clearest waters. You will find almond trees, squat palms and wild sea shrubs here. This is the most amazing spot to visit. Many of the continent’s amazing beaches can be present on mainland in Queensland. This is an incredibly isolated island which is nearly half way to New Zealand. You will get tall dunes dotted with wild daisies and prickly spinifex. Barnes bay is one of the best tropical vacation spots in the world. 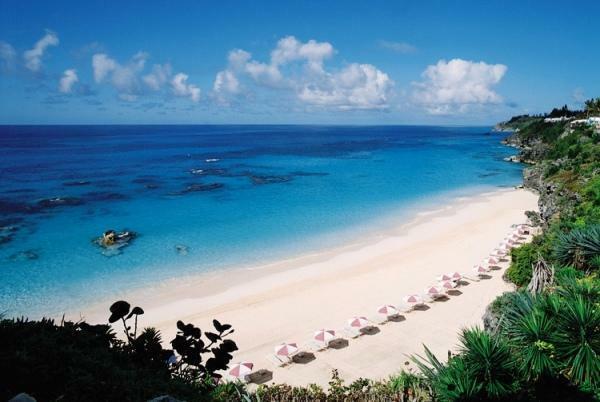 There are 33 beaches in Anguilla, Barnes Bay is one of them. It seems to have the softest sand which looks very nice and you feel relax. 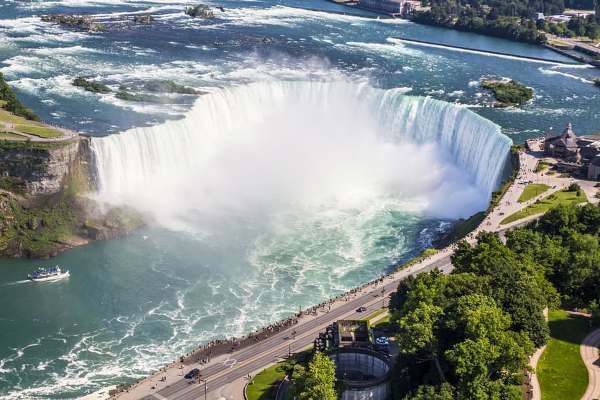 This is an amazing tourist spot to visit. Teavoro has a shallow waters sheltered by a reef. This is an amazing spot for snorkeling. Temae is famous for the surf break but still secure for swimming off one of the widest stretches of sand. You will enjoy here the most. Horseshoe bay is the most popular of beaches. This is the division of South Shore Park in Southampton Parish. This Bay has a hidden secret i.e. Port Royal Cove. It is perfect for dramatic rock formations that look like a soft, pink sand. Puka Beach is one of the best tropical vacation spots in the world. It’s a 5km long white beach. It’s a most fantastic place to visit and most favorable tourist attraction. In this beach you feel as a paradise. 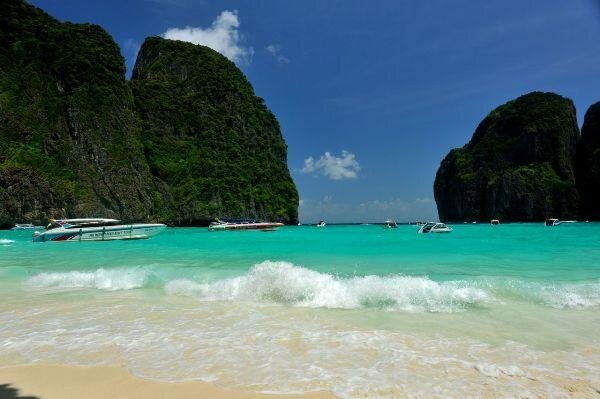 Long Beach is situated in Koh Phi Phi , Thailand. The surroundings of this beach are very beautiful. You feel relax and there are many water sports games, one of the great sport is snorkeling. You love this place. Maitra beach is the most popular of Tahiti’s beaches. This beach has a mile long stretch of silky and white powder sand slopes. It is one of the public access beaches in the Bora Bora. This is the best tropical vacation spot. 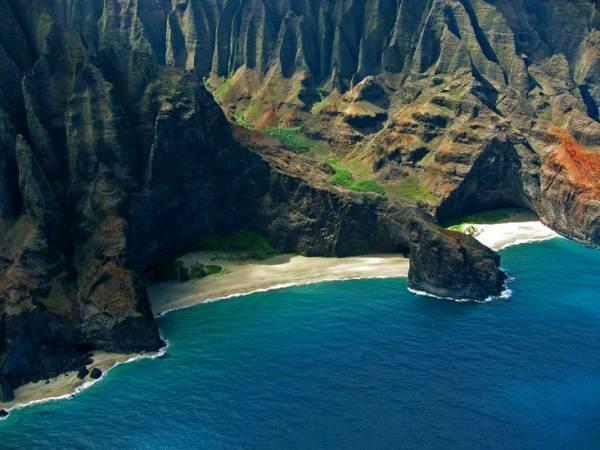 Waipio Valley Beach is one of the best tropical vacation spots in the world. It is situated in Hawaii. There is a narrow steep road from where you will reach your destination. This is the wonderful place to visit. Praia Mole is one of the attractive surfers and paragliders makes this place one of the coolest beaches in Brazil. 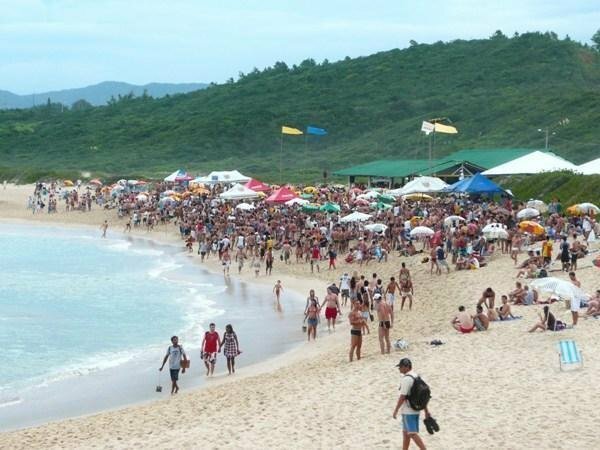 This is only 16kms east of the town of Florianopolis. Many restaurants, bars and cafes are there for you to enjoy the vacation. You can love this place definitely. Blue beach has thin, long stretch of perfect sand and crystal clear water in a blue shades, make this one of top Caribbean beaches. It’s a lovely place for the vacation. You also love the surroundings of this beach. 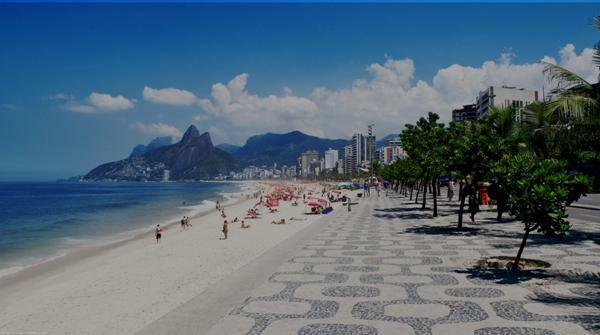 Ipanema is the most favorable beaches in Rio de Janeiro, Brazil. There is a mile long stretch of a sea and sand which is very impressive. 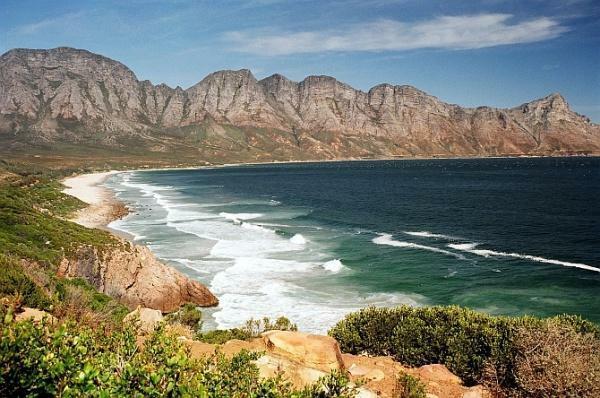 In this beach, there are many majestic mountains that make the beach so beautiful. Sunset Beach is the best well-known beaches in the world. You love to watch the big wave surfing in winters. In summer, the water here become calm same as a lake. Sunset beach is a wonderful place for snorkeling. Honopu Beach is one of the best tropical vacation spots in the world. This is also known as Cathedral Beach, Honopu. It is quite hard to reach. But when you reach your destination you would forgot everything and enjoys your vacation. Anse Lazio situated on the northwest tip of Praslin Island. It is one of the most popular beaches in Seychelles. This beach is so long and broad with soft sand and clear blue water. The surroundings of this beach are full of greenery mainly the leafy takamaka trees are present there. Pansy Island is a group of six islands that always remain under the radar. This is the most amazing place to visit for making your vacation awesome. The greenery of this spot makes you feel relax and gives you peace. Honokalani Beach is one of the best tropical vacation spots in the world. It has lapis lazuli waters, jet black shore and thick, jungle-like foliage. This is a best photographic place. You will definitely enjoy this place. El Nido is the most fantastic place to visit. Palawan always remains under the radar. The white sand of this beach feels so soft and the surrounding is full of greenery. 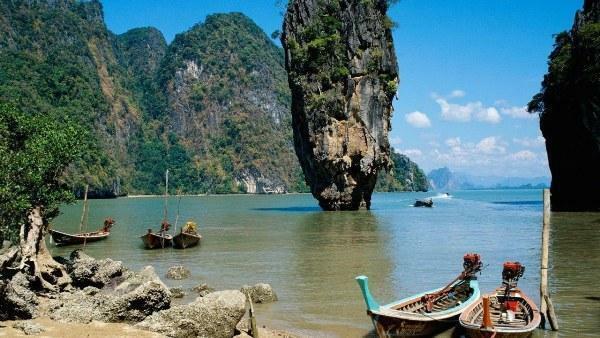 This is the most amazing beach to visit. Puerto Vallarta is the second largest natural Bay on the continent. It is situated in Mexico. This has miles and miles long world class beaches. It is the wonderful place for sunbathing, snorkeling and windsurfing. 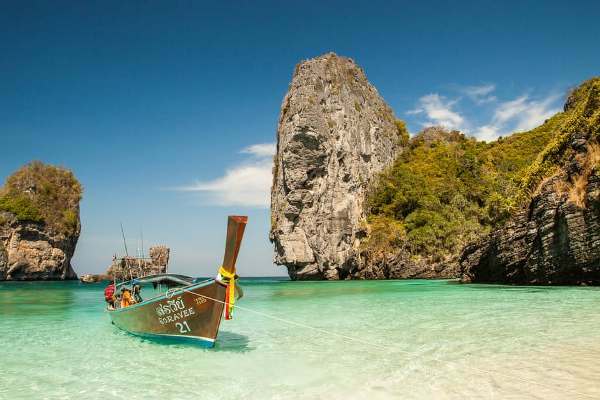 Phuket is the most popular island destination in Thailand. You love to do scuba diving and most of the water games are available in this beach. This is the most amazing place to spend the vacation here. San Diego is the best tropical spots in the world. 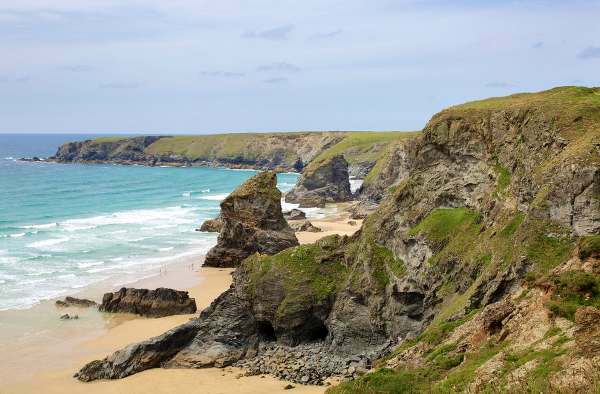 This is famous for its beaches and bays. These beaches are so wonderful and many water games are available here. You love the soft white sand of the beaches. 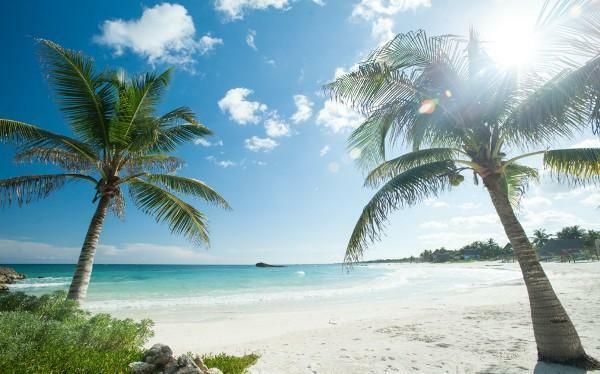 Tulum’s sugar white beaches are so wonderful having a great environment. It is near the Caribbean Sea. The beauty of these beaches gives you a relaxation and surroundings are full of greenery. This is the most amazing spot. 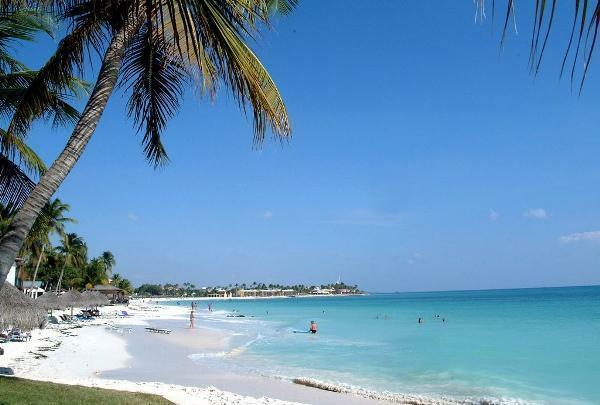 Aruba beaches are really special, has a fantastic water sports. You feel relax when you sits on the sand and admiring the tides. Sunbaters and swimmers will enjoy the calm water at Palm Beach. You will love this place definitely. Barbados beaches are the best tropical vacation spots in the world. 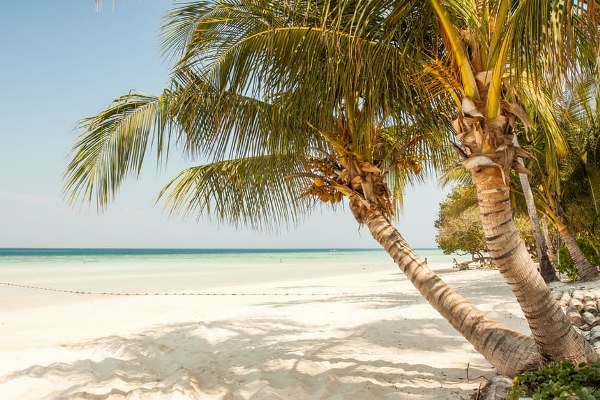 It has fine and soft sand, turquoise waters and picturesque rows of the palm trees that make it a true pleasure. This is the most fantastic place to visit. 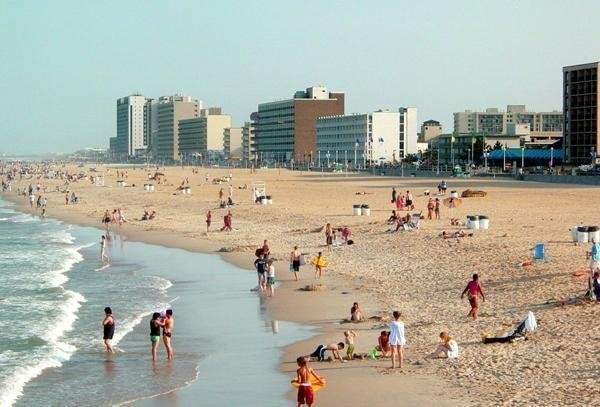 Virginia Beach is between a long ocean front wide walk. The water of this beach is great for scuba diving and swimming. You can enjoy here the most by riding cycle, running or by doing waterskiing. You love this place. 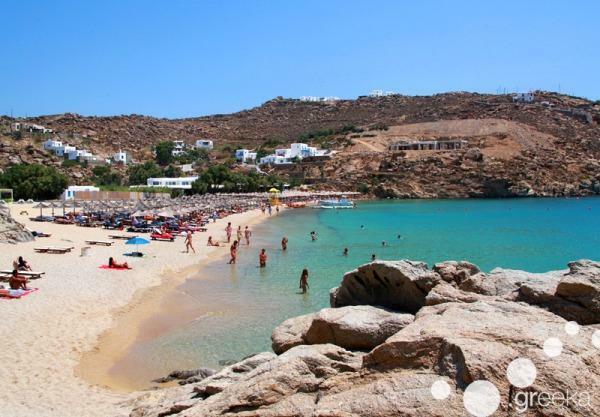 Crete is the biggest island in Greece. This is the most fantastic place to visit in vacation. You like the white sand and also the water sports which are available here. The environment of here is so romantic. This place is most preferred by newly married couples for their honeymoon. Lamu Island is in Kenya. This is the most wonderful place to visit in your vacations. The white sand dunes, clear water and the romantic weather make this place more relaxing. You will get an amazing experience here. Vina del Mar is the best tropical vacation spots in the world. This is the fourth largest city of Chile i.e. in Valparaiso. 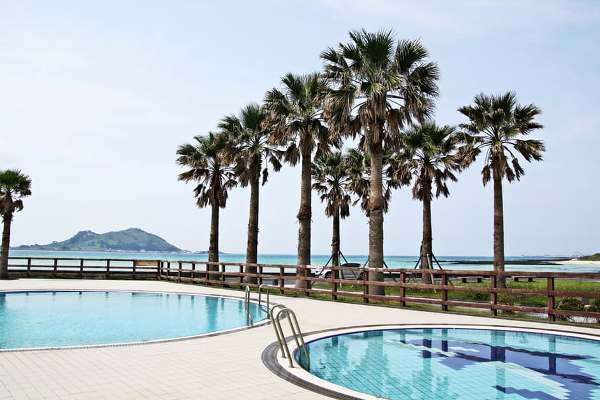 It is popular for the summer beach resort. You love this place definitely. 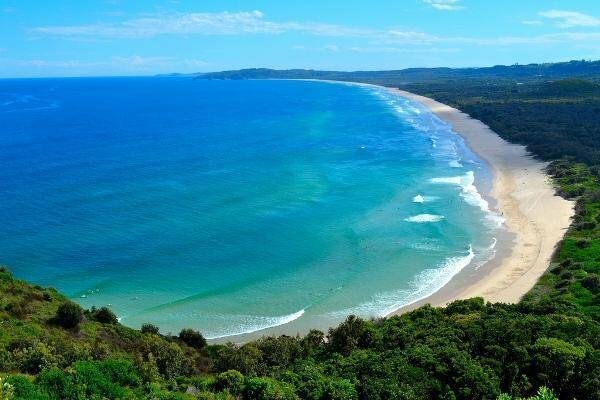 Byron Bay is situated where Coral Sea meets the Tasman Sea. This is the clean and unpolluted beach. It looks beautiful because of its greenery in surroundings. It has white sand which feels soft. For the vacation this is the ultimate spot to visit. 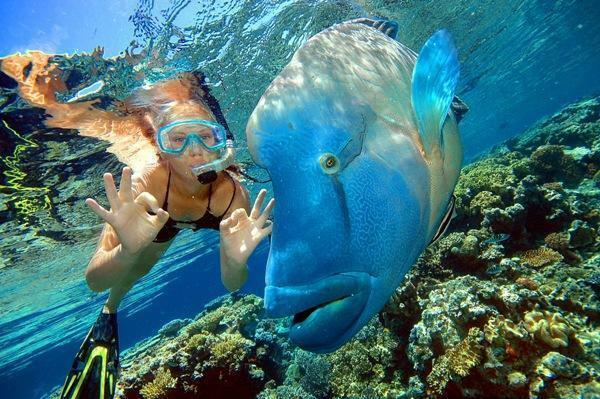 Great Barrier Reef is mainly a best spot for vacation. The white sand suns are sits on the coastline of beaches and crystalline clear water makes it so beautiful. There are so many water sports are available. Manzanillo is so beautiful place in Pacific Coast, Mexico. Its beaches are very largely deserted. The persons busy in water sports will be in heaven. You love to do snorkeling and scuba diving here the most. Camps Bay is situated in Western Cape, South Africa. This is the most favorable place for picnic. The swimmers love to play in the strong Atlantic waves. This place is so energetic and awesome. You love to visit here definitely. 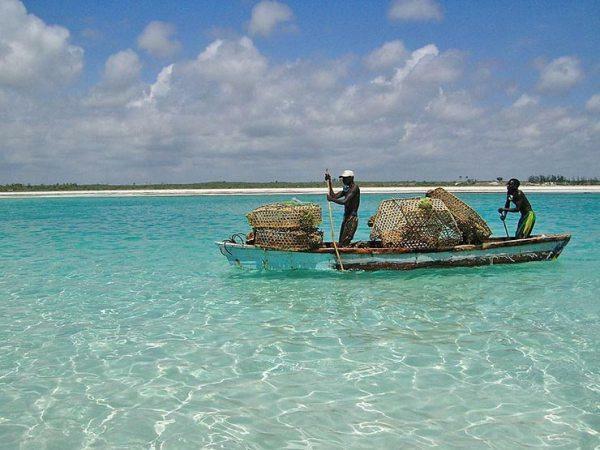 Malindi is one of the best tropical vacation spots in the world. 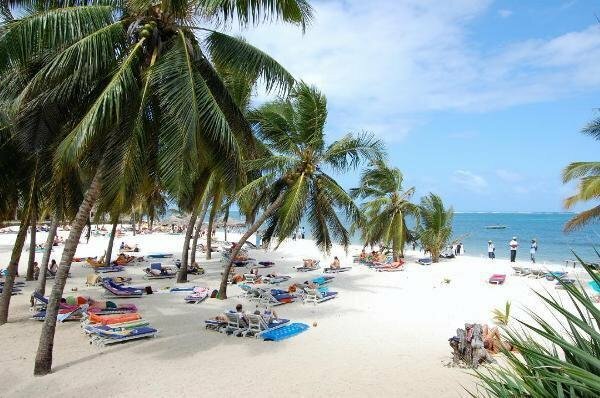 The Silver sands Beach is located in south of Malindi town. The water sports like snorkeling, surfing, diving are popular here. Many beaches are there in Kenya. 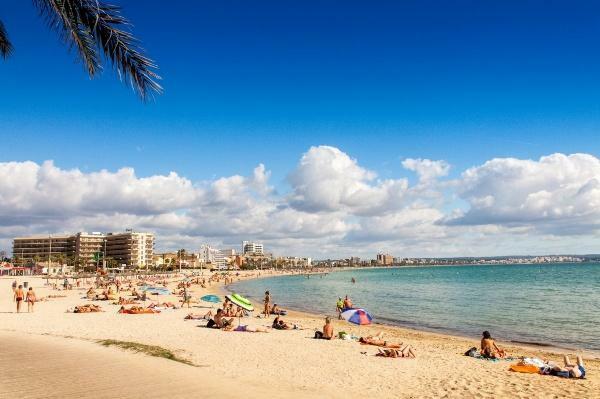 Palma is in Spain and it’s a cultural and economic hub of Majorca. In Spain, there are so many beaches to enjoy the vacation. There is a gold sand present in Palma. You will definitely enjoy this place. 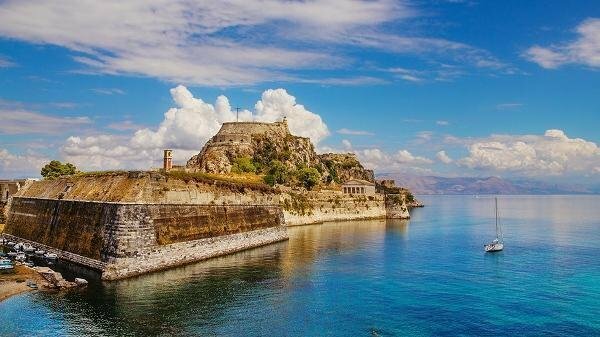 Corfu is the amazing place in Greece. There are many villages of whitewashed houses, Venetian fortresses and Byzantine Churches or many spots. This is the most popular beach in Ionian Islands. It is tourist attraction place. 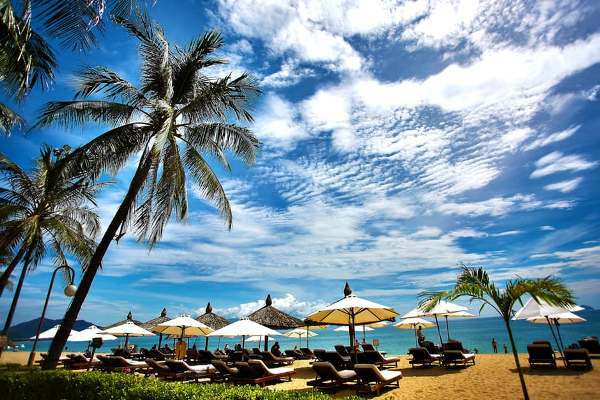 Bali is one of the best tropical vacation spots on the world. In Bali, there is almost a great weather and a surfing paradise. Beach lovers can take their photos and enjoy the most with the soft white or black sand. 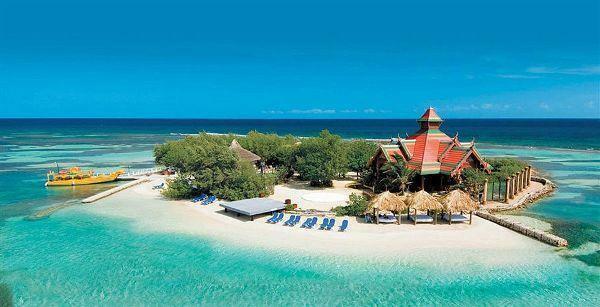 Jamaica is the most amazing place in Carribbean. 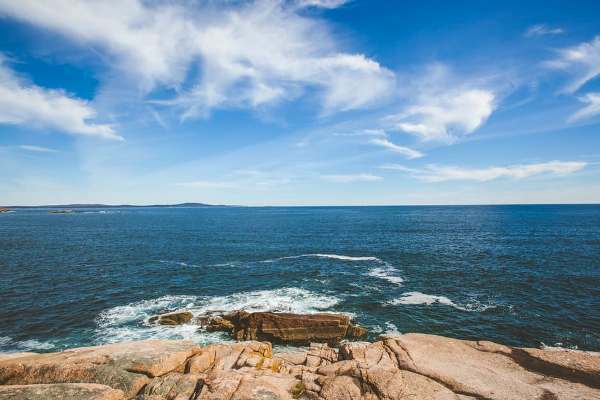 This place is blessed with miles of natural coastline. It’s a paradise for the beach lovers. This is the wonderful place to visit. You definitely enjoy this place. Cozumel is situated in Yucatan Peninsula, Mexico. The beach is so beautiful and covered with greenery. Many water sports are available here like snorkeling, surfing. The white sand and crystalline water of this beach is so amazing. You definitely enjoy this place when you should visit here.